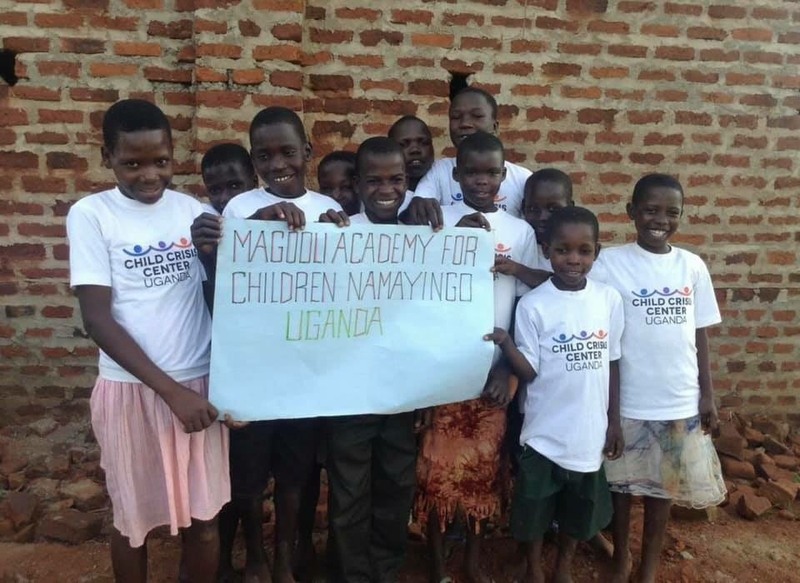 The Morris County School of Glass’ very own lead Instructor, Hannah Muller, is the President of the Child Crisis Center Uganda (CCCU). To show our support for Hannah and her special project, we will be sponsoring a fundraiser for the CCCU at our open house. Join us for demonstrations, chances to make your own glass, tricky tray raffle and more.